1. Earphone, Earpiece, Headphone, Phone : سر فون : (noun) electro-acoustic transducer for converting electric signals into sounds; it is held over or inserted into the ear. Awaz : Sound : the particular auditory effect produced by a given cause. "Voice isn`t getting through"
Kan : Ear : the sense organ for hearing and equilibrium. "Do I pull your ear?" 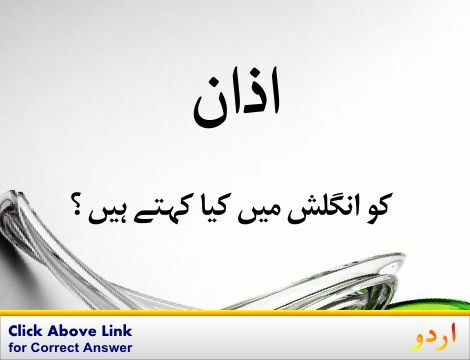 Tawaja : Ear : attention to what is said. "He tried to get her ear"
Koi Eshara : Signal : any nonverbal action or gesture that encodes a message. "Signals from the boat suddenly stopped"
Pani Ki Ek Patl... : Sound : a narrow channel of the sea joining two larger bodies of water. Over : Over : (cricket) the division of play during which six balls are bowled at the batsman by one player from the other team from the same end of the pitch. Gherai Napna : Sound : measure the depth of (a body of water) with a sounding line. Zahir Karna : Signal : be a signal for or a symptom of. "These symptoms indicate a serious illness"
How this page explains Sar Phone ? 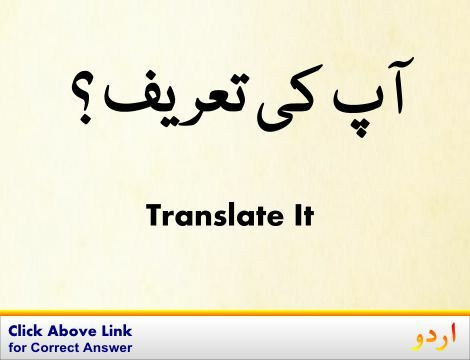 We help you understand the word Sar Phone in English. 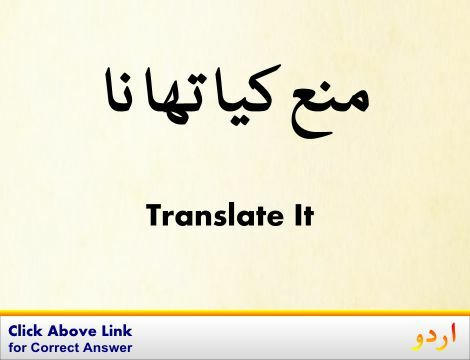 We not only provide English meaning of سر فون but also give extensive definition in English language. You can also find multiple synonyms or similar words along with Sar Phone. 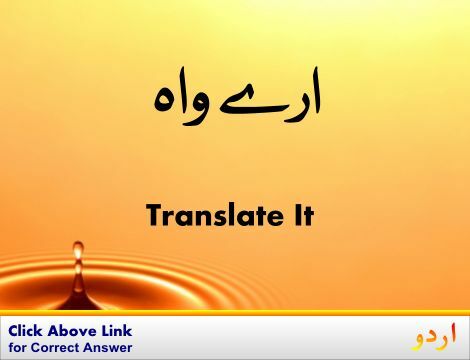 You may also want to see Android app to get سر فون, please install Wordinn Urdu Android app now.